YOU'RE APPROVED! NO CREDIT NO PROBLEM. EVERY IN HOUSE VEHICLE COMES WITH A WARRANTY, ROADSIDE ASSISTANCE AND WE PAY THE LAST $1000 OF YOUR LOAN IF YOU MAKE ALL YOUR PAYMENTS ON TIME! 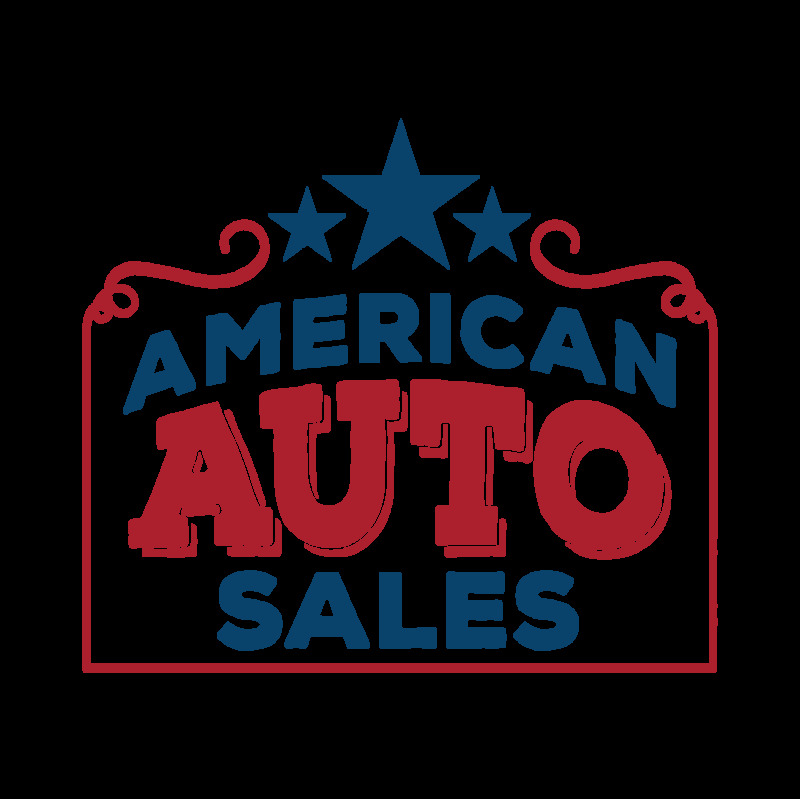 Welcome to American Auto Sales. We are Northern Nevada's premier and most reputable Buy Here Pay Here Dealership located in Fallon, Nevada. We specialize in helping people obtain financing through our own in-house financing company, Northern Auto Credit. For over 25 years we've helped thousands of people get into a great car and helped them rebuild their credit by reporting to all 3 credit reporting agencies. We know bad things happen to good people, and in order to get ahead, you have to have a vehicle. If you have a job, live in Northern Nevada, and have some references we can easily get you into a car. Low Payments tailored to your payday. Quality Vehicles that receive a complete 21 point inspection. A limited powertrain warranty on all financed vehicles through Northern Auto Credit. We submit your credit to three credit reporting agencies to help you build your credit. We are here to support you after the sell of the vehicle.